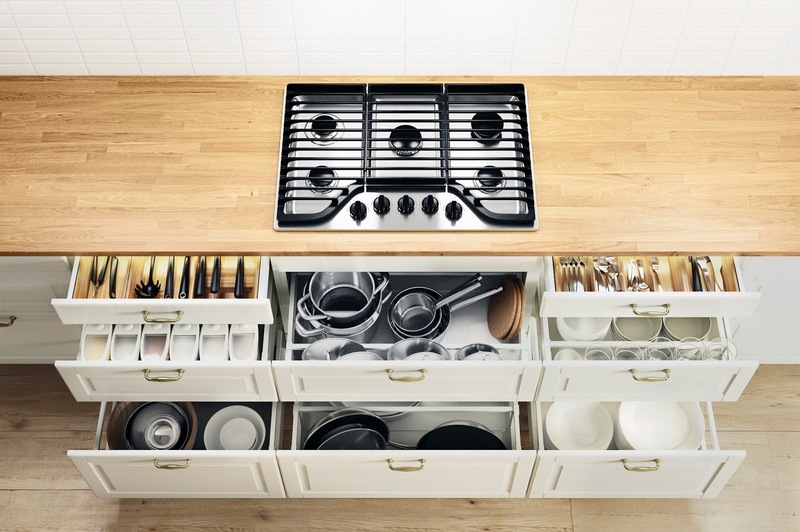 IKEA launched the SEKTION, a new, versatile kitchen system. The new modular kitchen, which replaced the current kitchen system AKURUM, enables customers to create truly customizable solutions, regardless of the size and shape of their kitchen space. 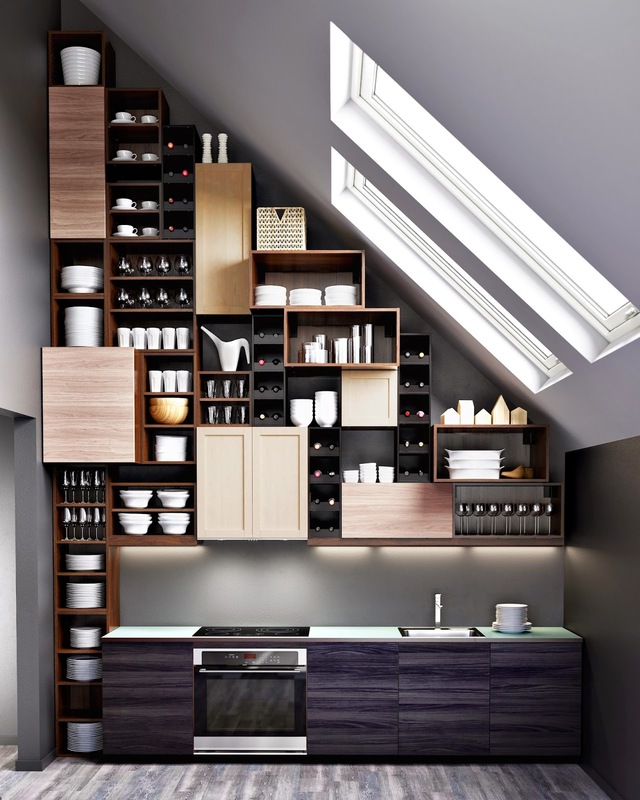 SEKTION offers new features such as more modularity, integrated lighting, inside drawer organization, and "drawers within drawers," giving homeowners options to create a beautiful, quality kitchen at a great price. 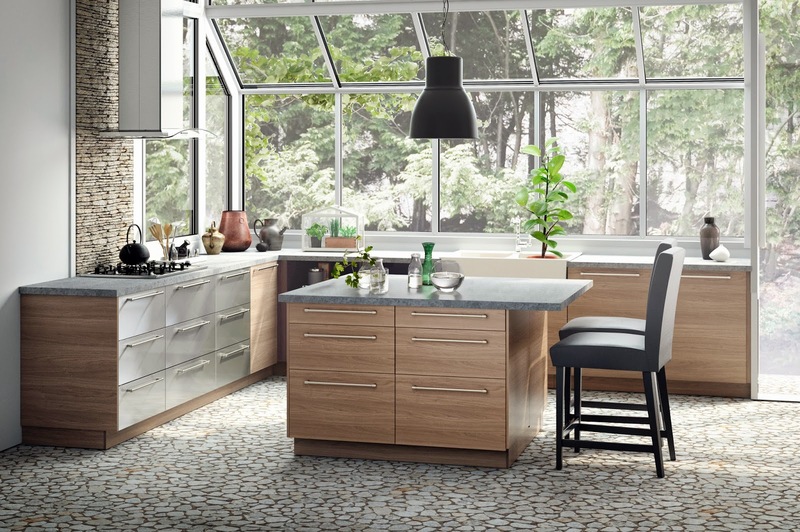 In developing SEKTION, IKEA did extensive research into what the kitchen means to people today, discovering that functionality and ease of use are top-of-mind for customers. 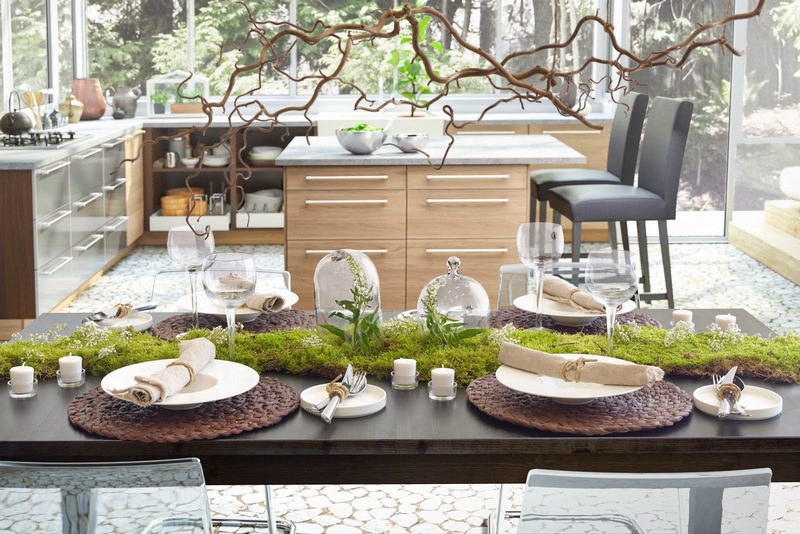 "At IKEA, we understand that people want to create a home that is comfortable, safe and welcoming for their friends and families," says Kathleen Wilber, IKEA US Sales Leader for Kitchens. "For the new SEKTION kitchen, this meant creating a collection that that is beautiful, easy to use, and works for all of life's everyday activities, from cooking and eating to socializing and doing homework." A modular design that is easier to install, more functional and gives you almost endless possibilities when creating your kitchen. Drawers within drawers that give you extra storage while maintaining a sleek, modern look. 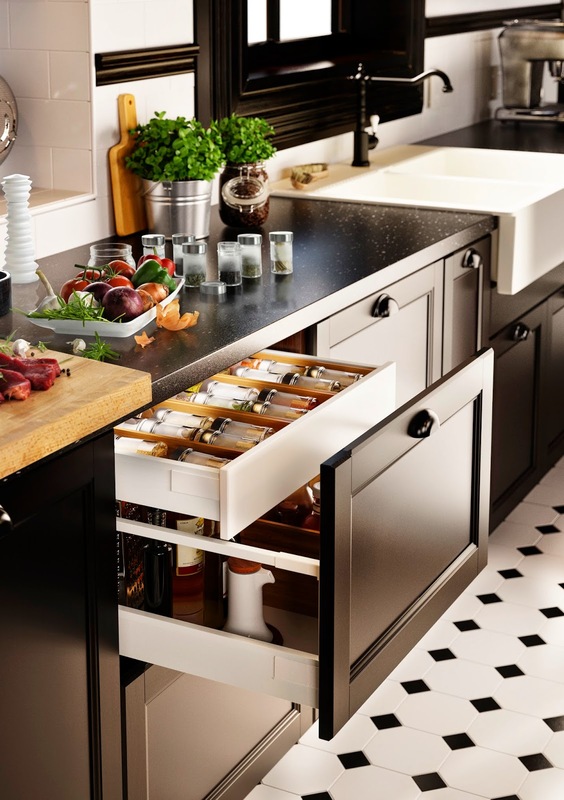 New interior organizers to help squeeze the most out of every square inch of drawer and cabinet space and create a kitchen where things are accessible and easy to find. 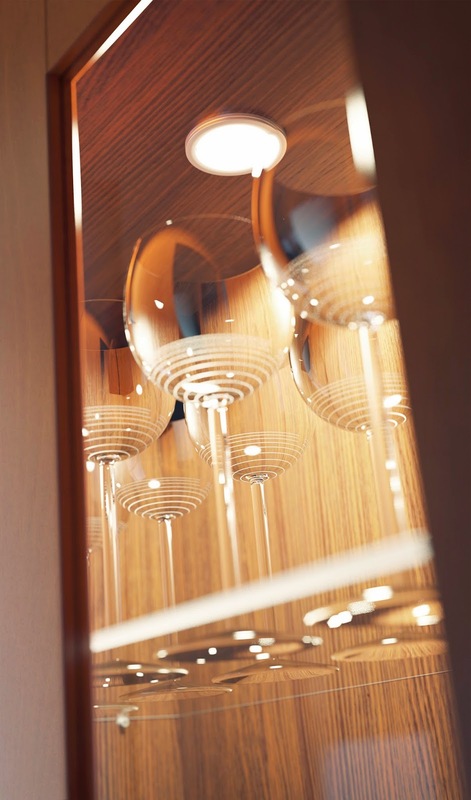 Integrated LED lighting with features such as corner modules, electrical and USB outlets, remote control dimming and in-drawer lighting. 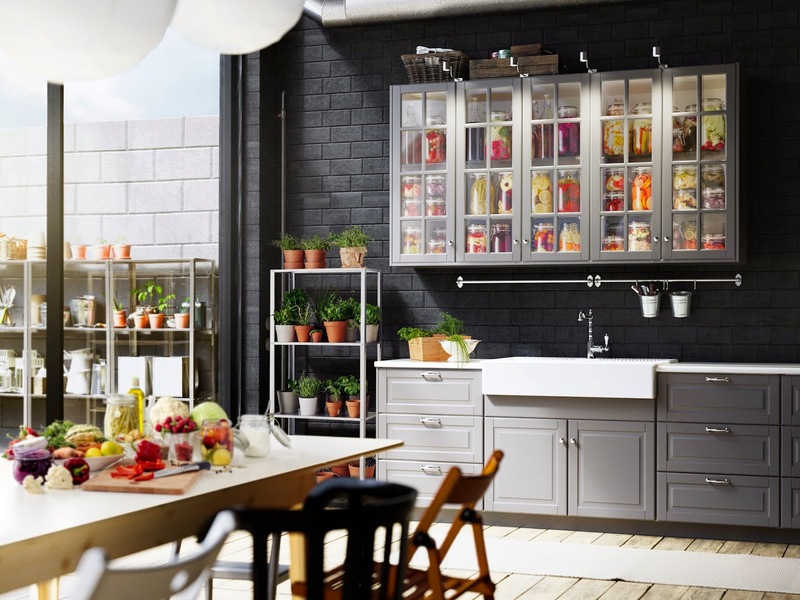 SEKTION also retains the best features of the current IKEA kitchens, such as soft close drawers and doors, a wall mounted rail system for easy installation, and a 25-year limited warranty. SEKTION is not compatible with the AKURUM system. SEKTION is available in a range of colors and styles from traditional to modern and everywhere in between. 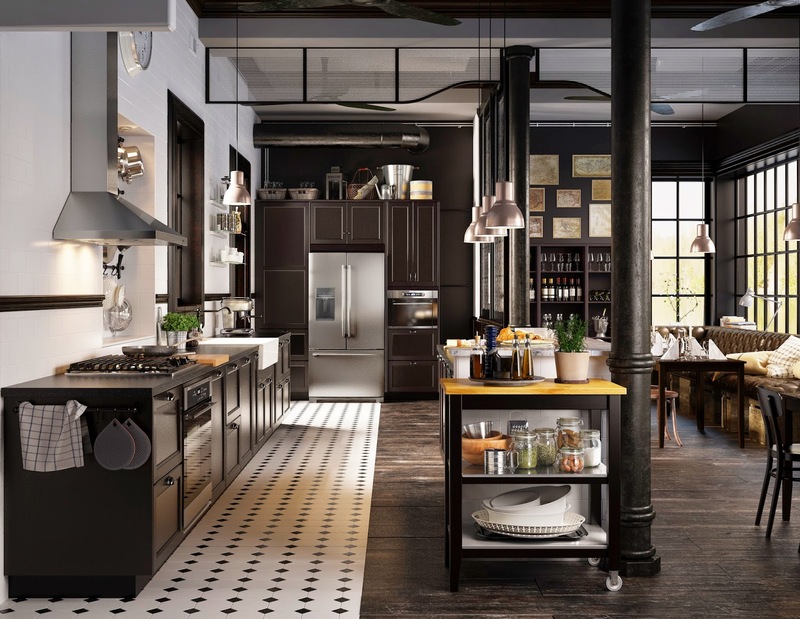 Customers can use the online IKEA Kitchen Planner to plan their own SEKTION kitchen. In addition to the online tools, IKEA offers a full range of services in-store, from planning and measuring to ordering and installing. Since its 1943 founding in Sweden, IKEA has offered home furnishings of good design and function at low prices so the majority of people can afford them. There are currently more than 360 IKEA stores in 47 countries, including 40 in the U.S. IKEA incorporates sustainability into day-to-day business and supports initiatives that benefit children and the environment. For more information see IKEA-USA.com, @IKEAUSA or IKEAUSA on Facebook, YouTube, Instagram and Pinterest.